Announcing the launch of PST’s first poetry anthology e-book! 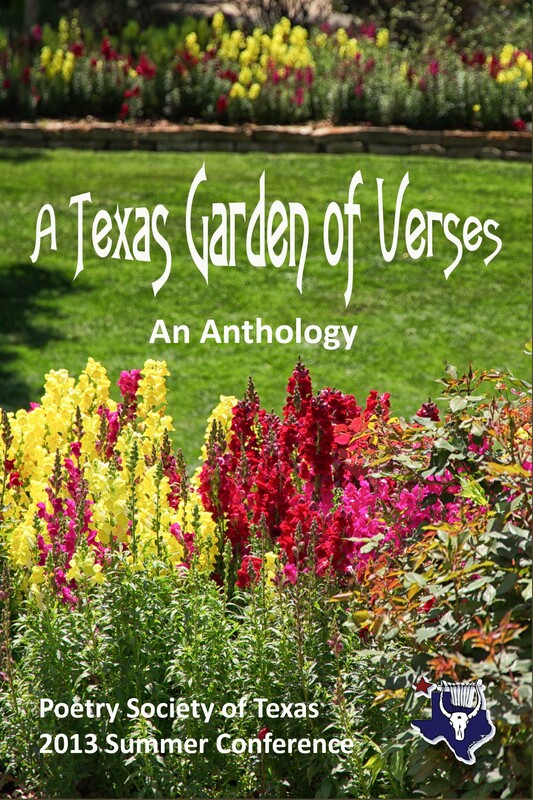 A Texas Garden of Verses is now available as an e-book at www.amazon.com, for only $1.99. It can be purchased and downloaded to computer, PC/Laptop, tablet, or smart phone. All proceeds benefit the Poetry Society of Texas.